Name: Schaffer Plumbing and Heating Ltd.
E-Mail to Schaffer Plumbing and Heating Ltd.
Family owned Plumbing and Heating business that specializes in all your plumbing needs in rural, residential and commercial aspects. 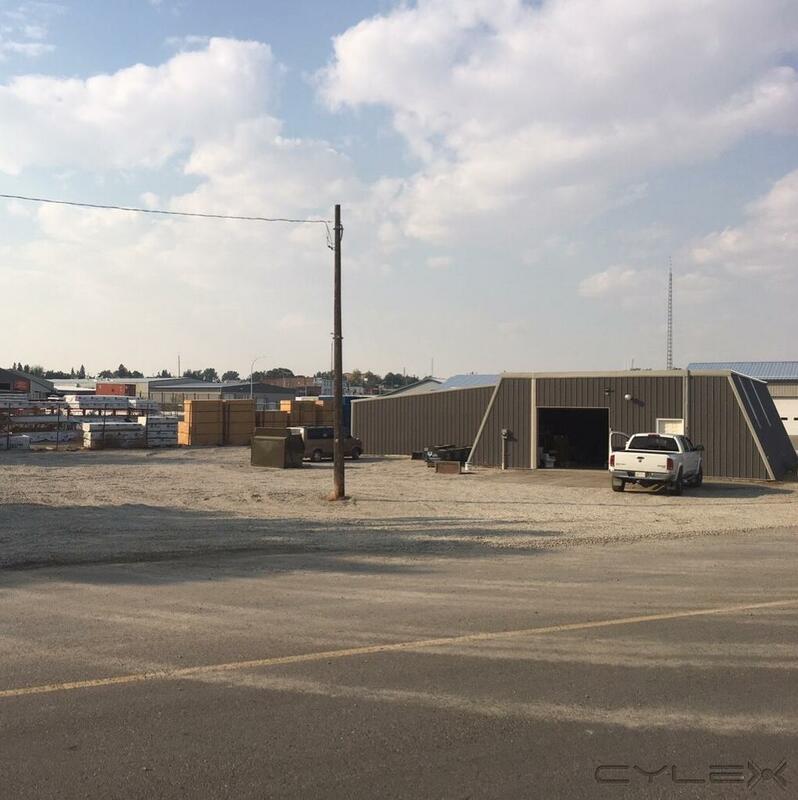 We have served Southern Alberta for over 35 years. More info about Schaffer Plumbing and Heating Ltd.
Be the first to write a review for Schaffer Plumbing and Heating Ltd.!